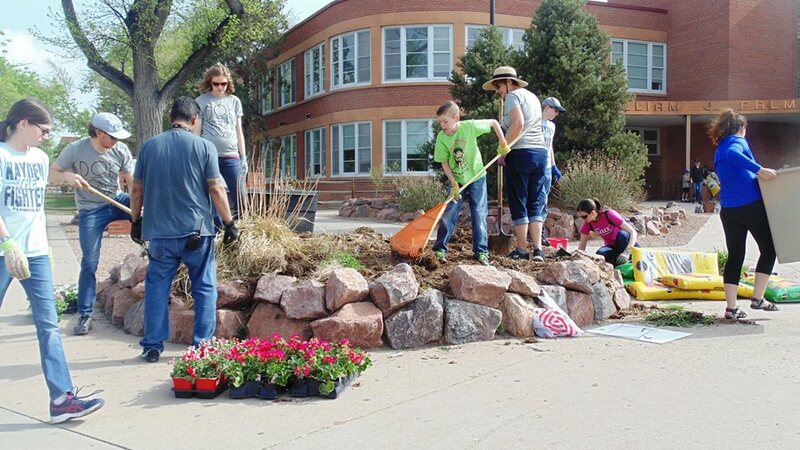 Each May, Alumni joins students, staff and community members in cleaning the Palmer grounds, repainting planters and planting flowers around the buildings. The Alumni donate money towards flowers and a shrub or tree every year. Many hands truly make light work. To donate or volunteer your time, contact us at: info@cshs-palmer-alumni.org.